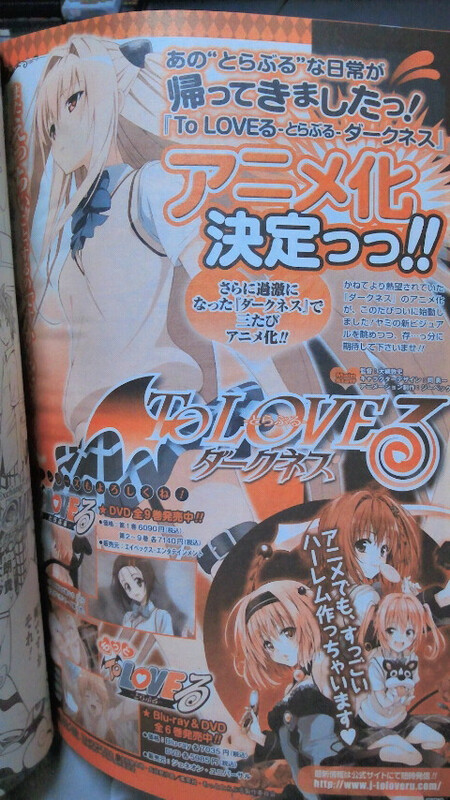 Early sales copies have revealed that the May issue of Jump Square announces that Saki Hasemi and Kentarou Yabuki's To Love-Ru Darkness manga is getting an anime adaptation. 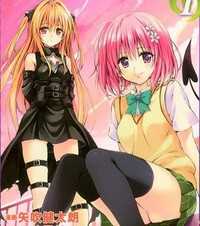 To Love-Ru Darkness is a spinoff/continuation of the original To Love-Ru manga, which had been adapted into two TV anime series. 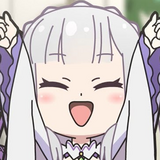 Like the second series, Motto To Love-Ru, To Love-Ru Darkness will also be animated by XEBEC with Atsushi Ootsuki directing and Yuuichi Oka doing character designs.